2. Well-chosen yellow grass is applied as lead pin material in order to provide best welding property to the product. 3. Tiny size of the product adapts to more multiple PCB space design.It meets the trend of making electronic products ultimately small and thin. 4. Mature SMD design perfectly meets the SMT requirements which greatly improved welding efficiency. 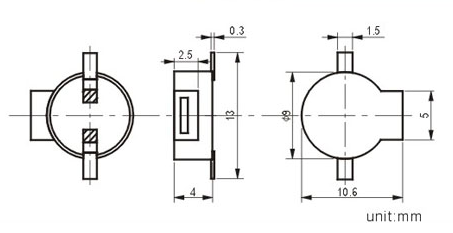 Looking for ideal 2700HZ Side Sound Buzzer Manufacturer & supplier ? We have a wide selection at great prices to help you get creative. 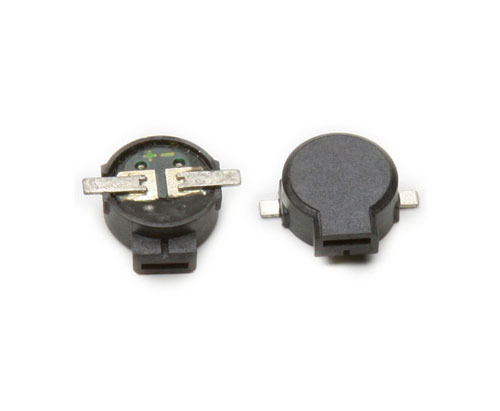 All the 3V SMD Passive Buzzer are quality guaranteed. We are China Origin Factory of 9MM Passive Buzzer. If you have any question, please feel free to contact us.